ATLP (Alternative Teacher License Program) APLP (Alternative Principal License Program) has been re-authorized. 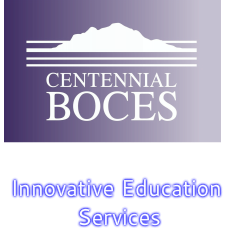 Posted 7/11/16- Innovative Educational Services will destroy all professional development records that are 10 years old or older on a regular basis. Please contact us if you have questions.